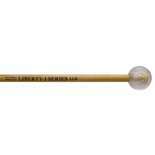 Liberty One is a brand exclusive to Steve Weiss Music. 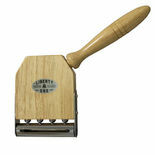 The purpose of Liberty One is to create quality products at an affordable price point. 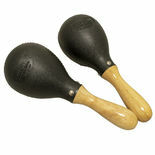 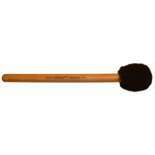 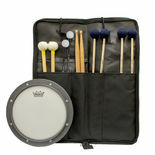 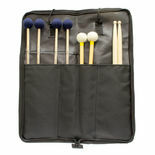 This an excellent starter point for students setting off on a percussive journey. 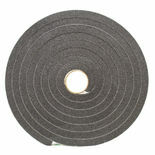 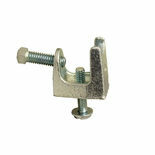 The Products are quality enough to meet the needs of the professional seeking an affordable line of products. 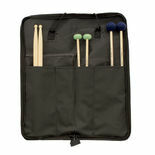 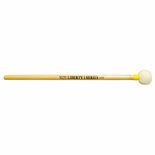 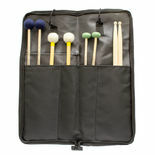 These Liberty One series of xylophone mallets feature birch handles and a medium head. 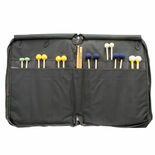 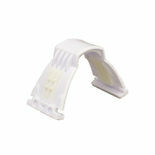 Perfect for rosewood or synthetic bars and all types of xylo playing. 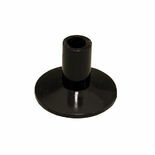 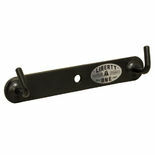 The Liberty One Wind Gong Adapter attaches to a regular cymbal stand to convert it into a gong stand. 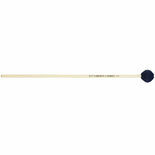 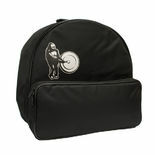 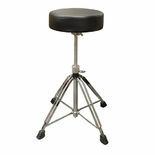 -Works well on wind gongs up to 22". The BDMH2-LOOP are replacement loops for the Liberty One mallet holders. 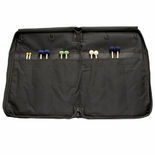 In case one gets lost or broken. 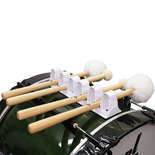 Works equally well on similar style Yamaha and Pearl mallet holders. 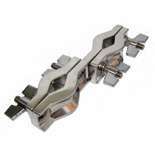 This Almglocken Clamp is designed to use with the Liberty I rack system. It mounts the almglocken to the bar in a manner that promotes maximum resonance of the bell. 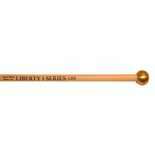 The Liberty One Cricket is an essential "chirp" sound effect at an affordable price. 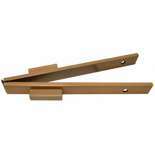 Rotate the steel bar to adjust the desired volume.